A much needed girls weekend in South Carolina, Myrtle Beach. 1 1/2 hour flight from Nyc.. It was a very low key weekend with the BFF.. The beach of course! Beach and chair rentals available..
Take a ride on the Sky wheel, you can find coupons for $1 off! Take a stroll on The boardwalk..tons of shops, bars and restaurants .. 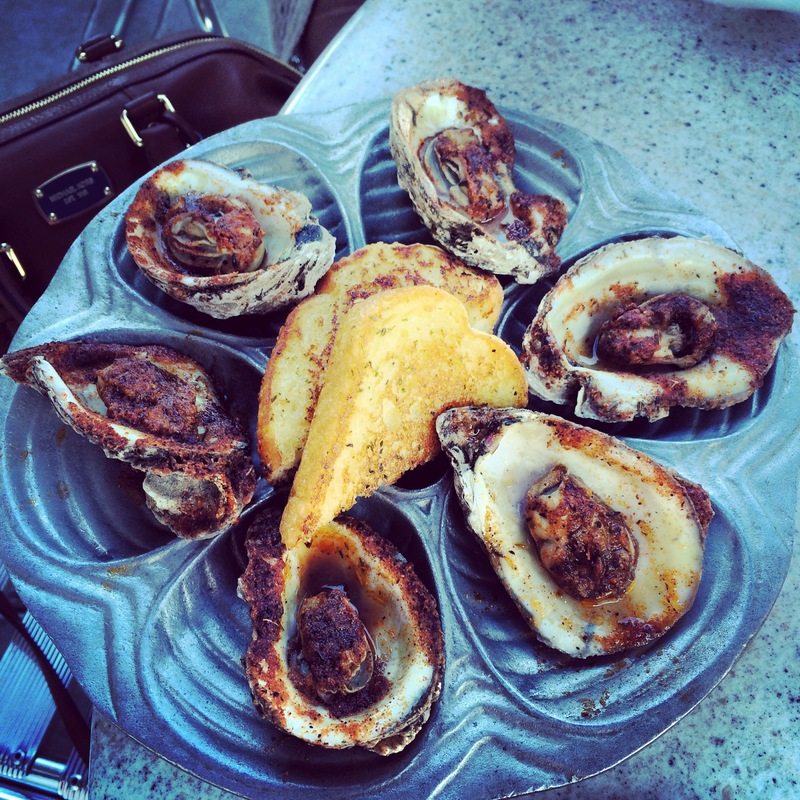 Dirty Don’s oyster bar – great restaurant on the boardwalk ! The blackened oysters are a must! Also I tried oyster shooters for the first time and they were pretty awesome!